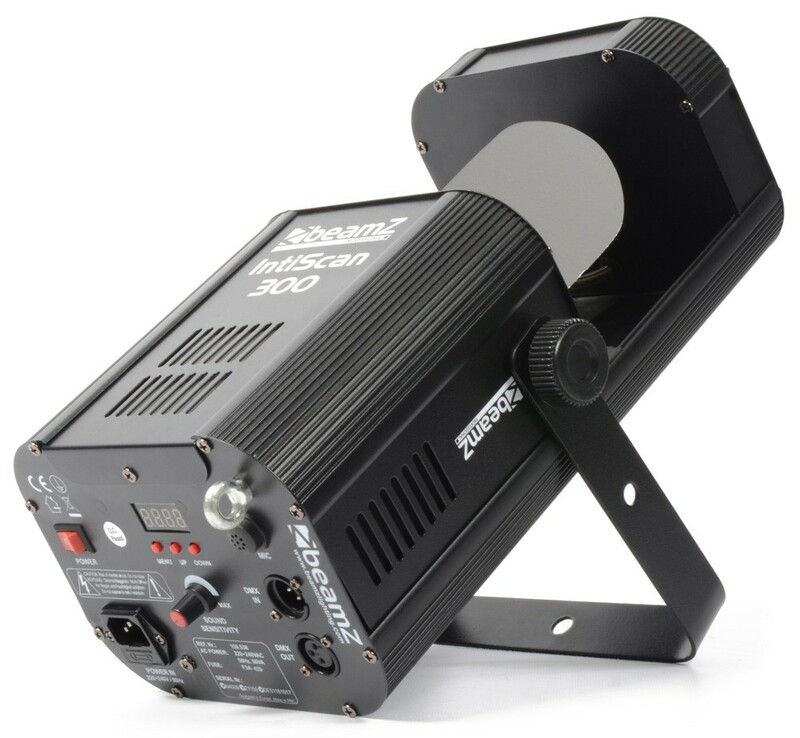 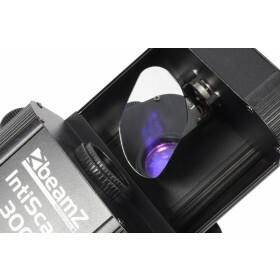 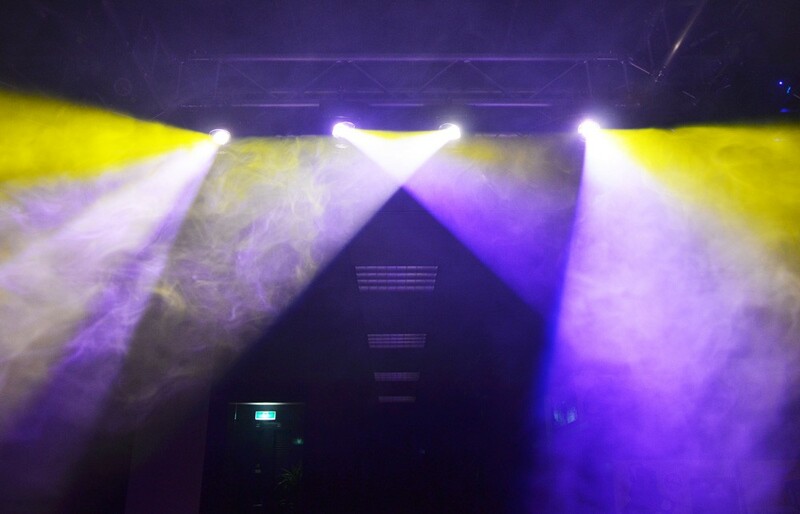 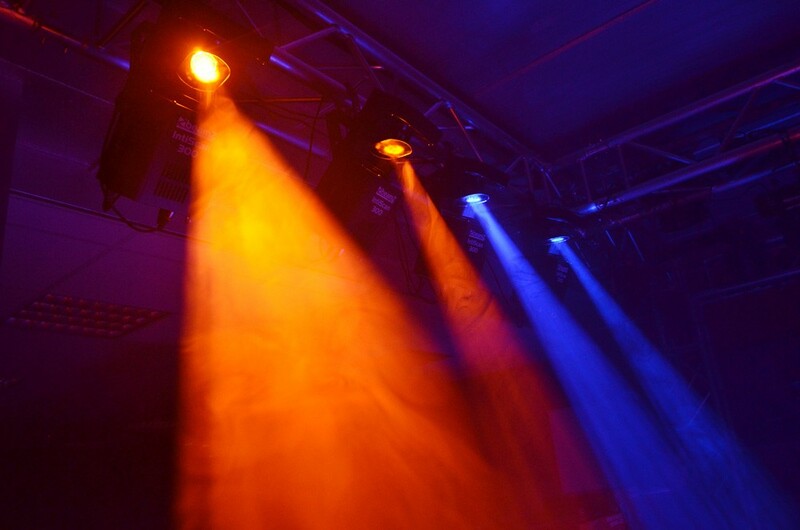 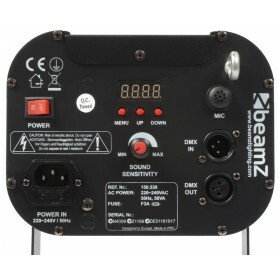 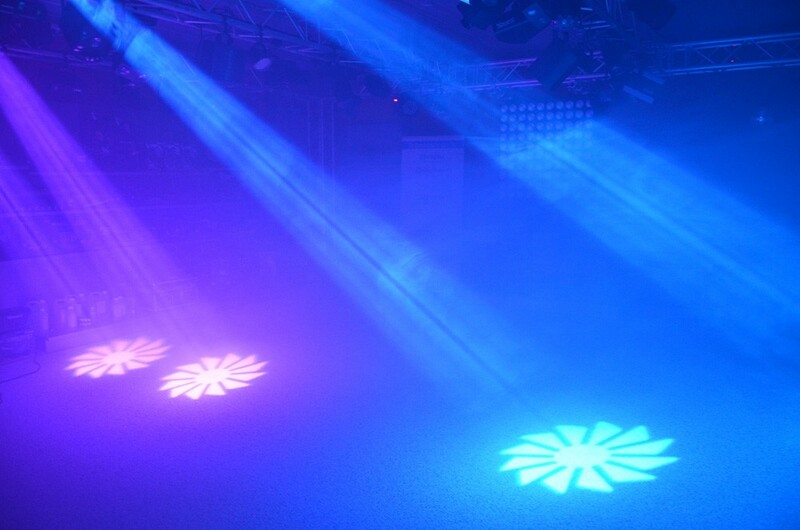 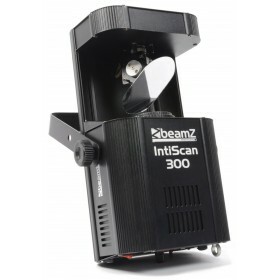 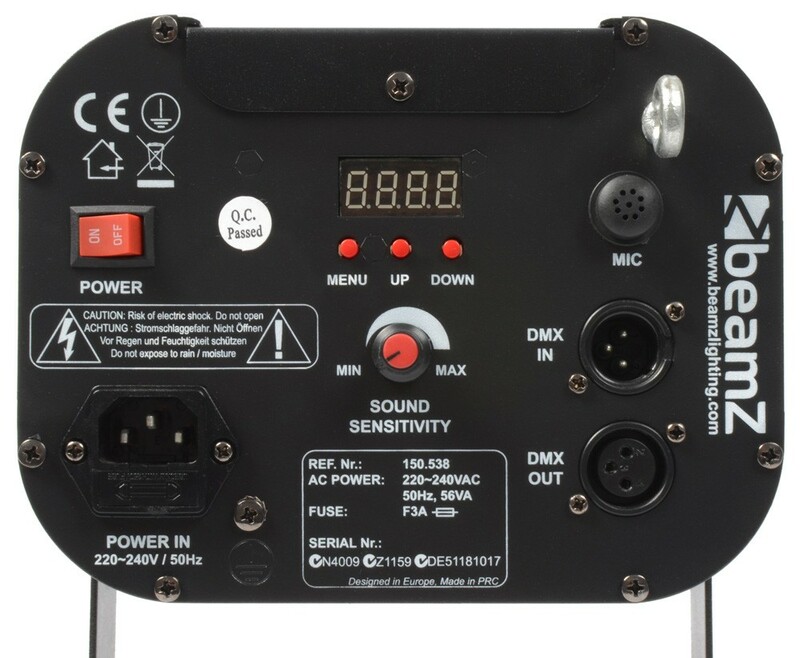 The IntiScan 300 is a DMX scanner with a powerful 30W LED creating a stunning colourful show with a high light output. 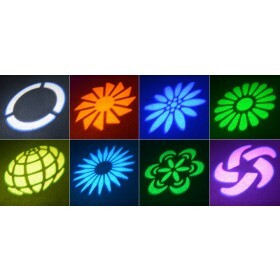 The separate colour and gobo wheel give you the ability to fully customize the output of the scanner. 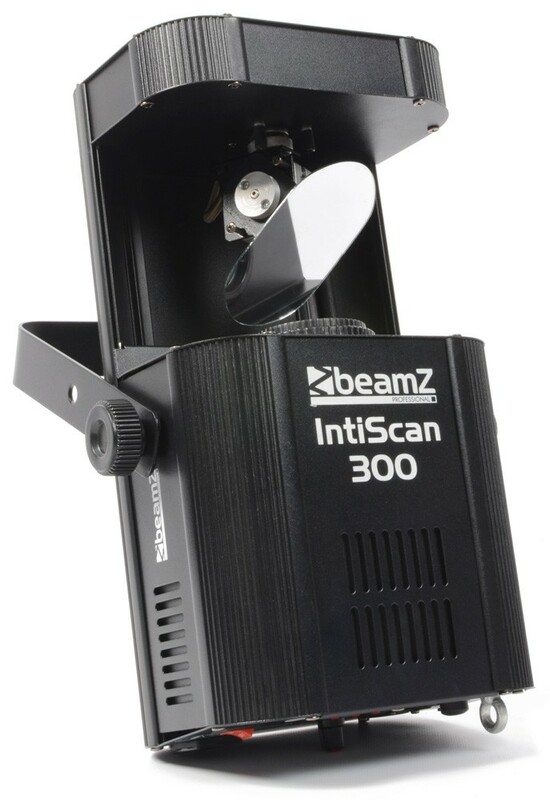 For easy setup the scanner comes with 14 preset movement macros. 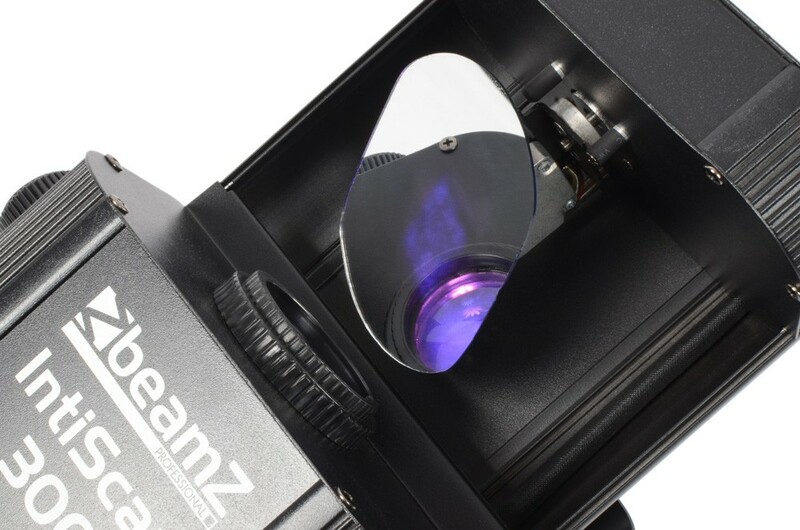 It also features a controllable strobe and gobo shake effect.